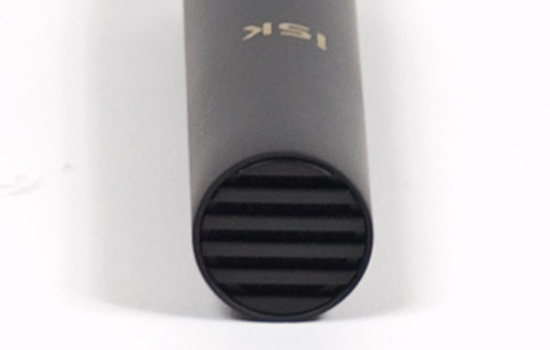 The iSK CM-20 Condenser Microphone is a sensitive, low noise, small diaphragm professional condenser mic with an uni-directional pick up pattern. 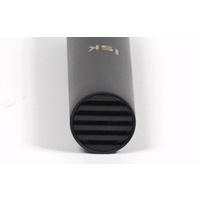 The iSK CM-20 Condenser Microphone is a sensitive, low noise, small diaphragm professional condenser mic with an uni-directional pick up pattern. 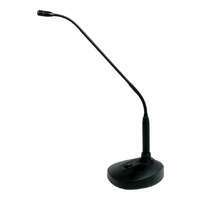 Meaning the CM-20 will only pick up sounds from 180° in front of the mic. 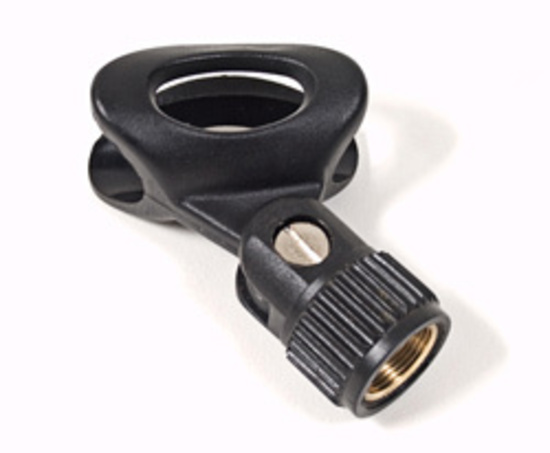 The small diaphragm enables the CM-20 to pick up high frequencies with amazing authenticity, making the CM-20 best suited for recording orchestral instruments, piano's and cymbals. The uni-directional pick up pattern means the mic can be used effectively in live scenario's where there are other sounds on stage. 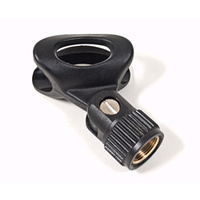 Also great for studio use, esspecially good on cymbals. 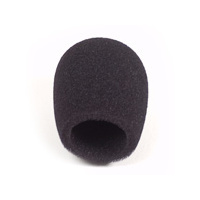 These mics sound great, I bought a cardioid pair and for the price they sound more than decent, like others have said they compete with much more expensive mics. I hope Swamp get some of the omni version in stock soon or start stocking the "little gem" CM10 that comes with multiple capsules. 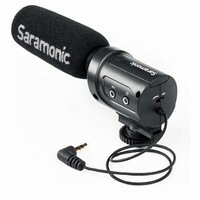 At this price you can teach your 10yo how to record without dying inside when he drops a mic haha. 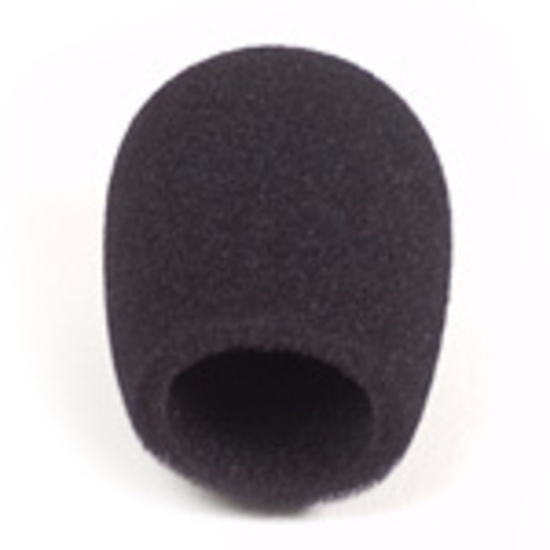 I use this mic primarily for recording double bass. 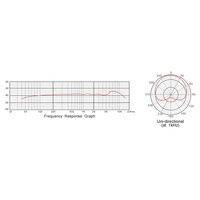 Comparing it with a large-diaphragm condenser, I can detect no difference in sound quality or frequency response. The only detectable difference is a few dB lower output. It is also excellent for spoken voice. At this price, it's unbeatable value. 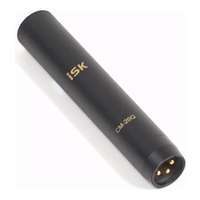 I purchased a pair of iSK CM-20 cymbal microphones for my home studio. They are the best microphones under $400 that I have ever used, and they are only a tenth of that price! 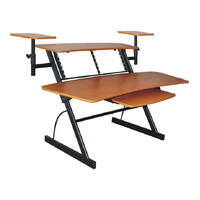 Sturdy, durable and a great quality product. 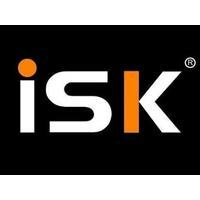 The whole iSK range is terrific. Once again, very happy with the microphones and any other purchases from Swamp. I bought two iSK CM-20 microphones about two months ago to amplify group vocals. 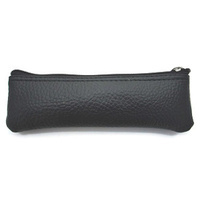 I have used them several times in relatively difficult locations and I have been really happy with the results. 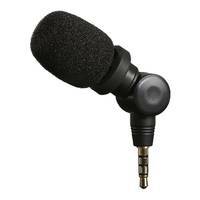 For the price these are a really good microphone. 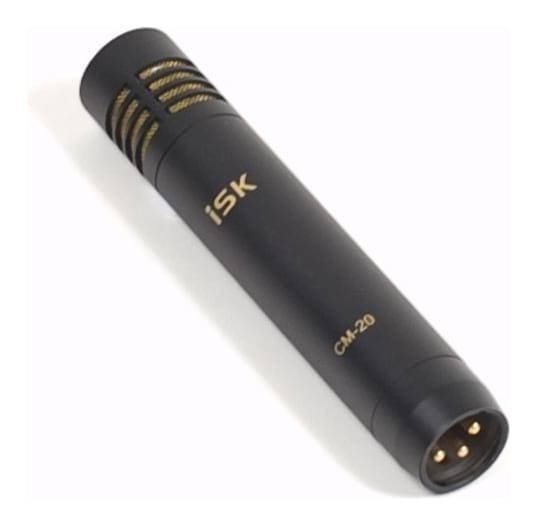 I am now considering buying a CM-20C and a CM-20Q.